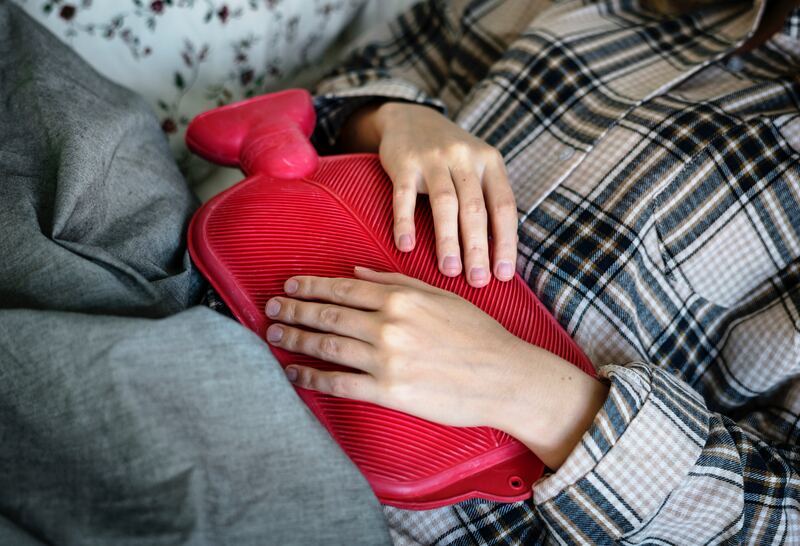 Thank you for choosing Woodholme Gastroenterology Associates for your medical care. 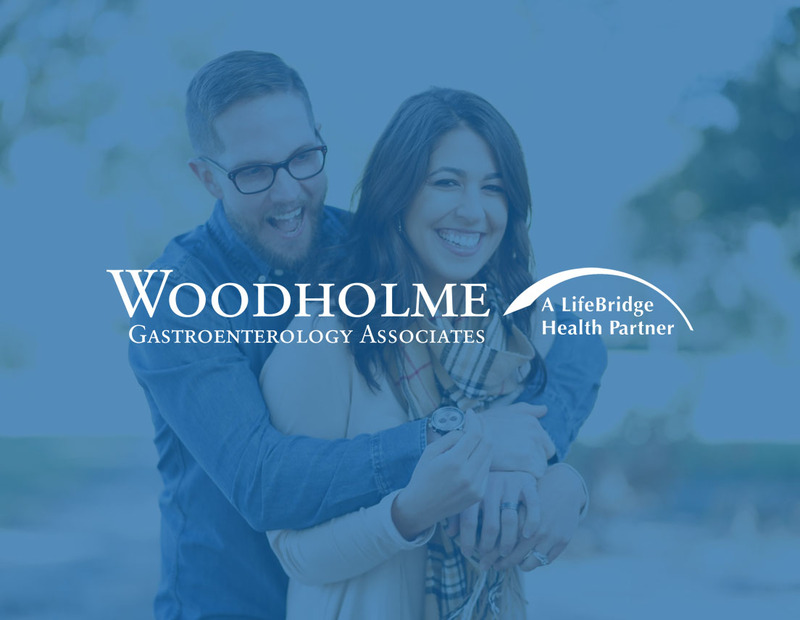 Woodholme Gastroenterology Associates, P.A was founded in 1986. We have 15 physicians, 3 Physician Assistants and 6 Certified Nurse Practitioners. All our physicians are Board Certified in Gastroenterology with outstanding credentials. In addition to our medical practice office, we have two AAAHC accredited ambulatory surgery centers:EndoCentre of Baltimore, located in Pikesville and EndoCentre at Quarterfield Station located in Glen Burnie. These centers were designed with quality, safety, patient privacy and convenience in mind. Our physicians perform over 30,000 procedures a year. You will receive the highest quality of care at our facilities. 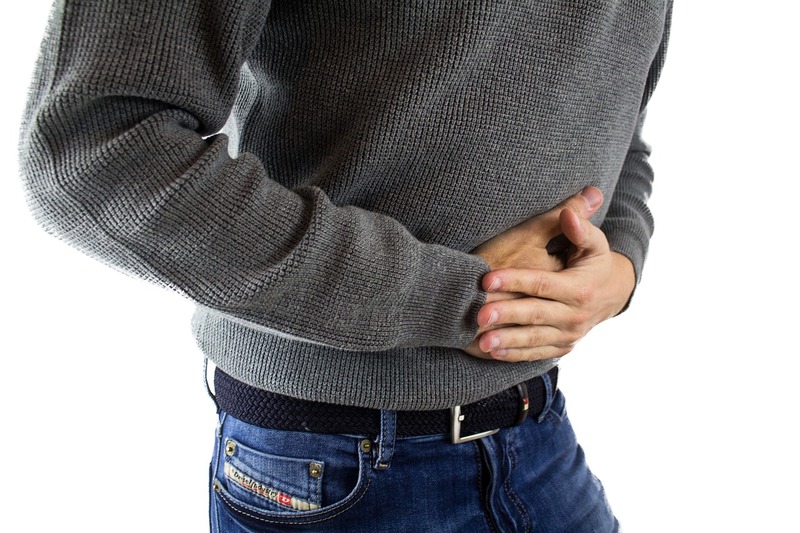 Thank you for allowing us the opportunity to provide you with our gastrointestinal services. A physician from our group is available 24 hours a day in the event of an emergency.